You and your customers, your vendors and other business colleagues deserve to have the best resources available to communicate back and forth. The restaurant business conducts itself in real time and CallSprout can provide the ultimate tools for serving you in the moment, meeting the pressing needs of your restaurant and serving your customers with access to all that they need. CallSprout will equip your restaurant business with the competitive edge. With simple set-up and easy ongoing maintenance, you will find this sophisticated CallSprout web portal communication system for your restaurant can be managed from any computer. The many functions available through CallSprout will project an image of communication professionalism at the same time that your CallSprout solution will facilitate all the communication options you will ever need. CallSprout’s all-inclusive pricing with no start-up charge and monthly billing will provide coverage you can count on, right-sized for the restaurant you are today and scalable for future growth at a cost now within reach of your restaurant. The restaurant business is fast-paced and clearly you do not remain attached to your desk. With CallSprout’s mobility, your communication system will travel with you. With CallSprout you will provide your customers and vendors with a modern communication experience. 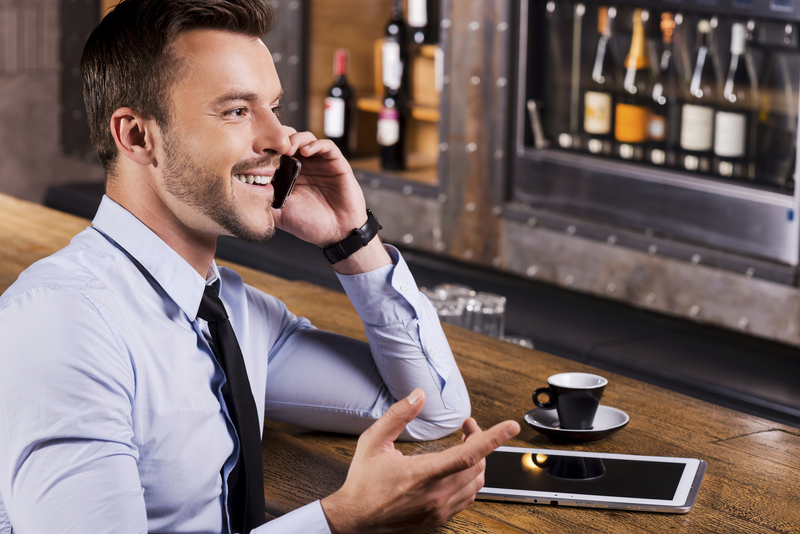 We know that the restaurant business requires a number of communication options beyond the phone such as text messaging, web meetings, video conferencing, document sharing and much more. CallSprout is your multi-faceted solution, providing your business with resources only available to large businesses in the recent pass. 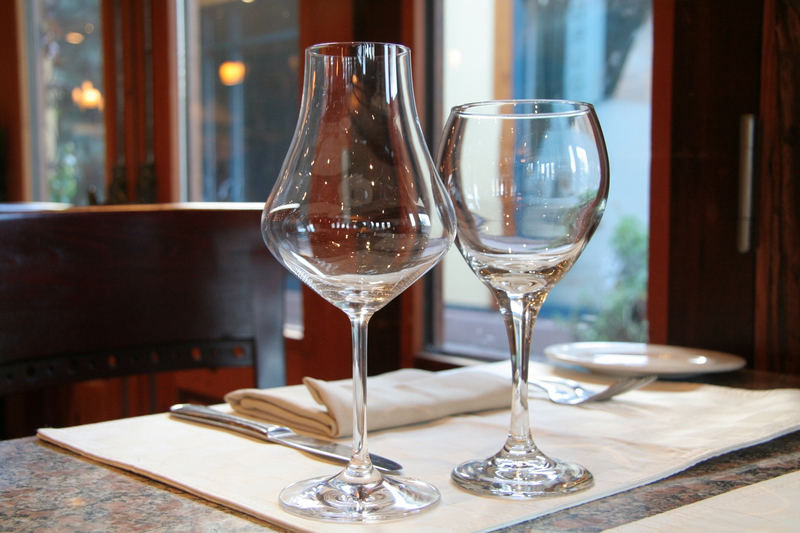 Equip your restaurant business with the tools of the trade that will give you the competitive edge. CallSprout is able to meet the changing call volume needs of your restaurant, scaling up as needed. There is no add-on charge as you move, add and change. Your CallSprout communications solution will grow with you as the needs of your restaurant expand. 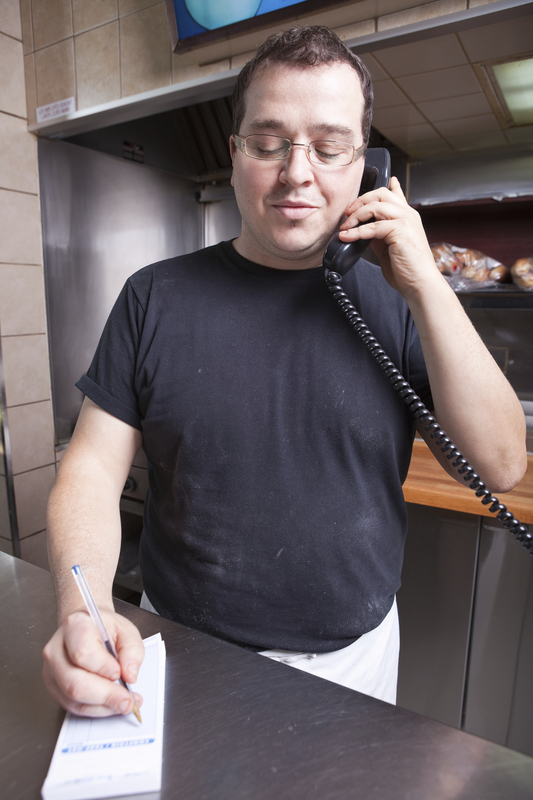 The critical needs of the restaurant business require constant, unbreakable access to your communication system. You do not want your communication functions to require an IT person on hand. CallSprout is backed up through numerous data centers across the country, providing you with the assurance that your communication system stays up and running.